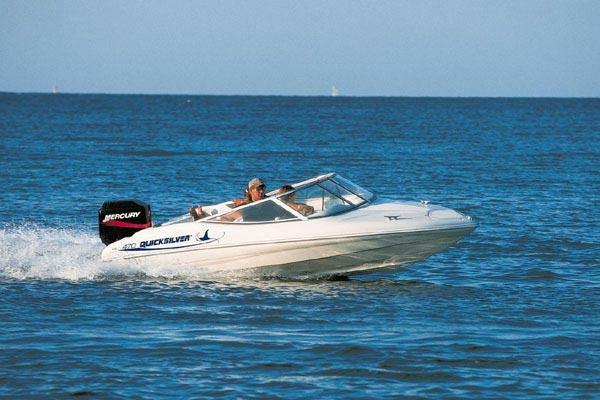 Boat Description If youre looking for a compact sportboat, look no further. Skiing, cruising, or just checking out the beaches. This boat does it all. The 470 features a walk-through windshield for easy access to the foredeck and the anchor locker, seating which convert to sunpads, a ski locker in the cockpit floor and a clean, modern design. The 470 is easy to tow, easy to maintain and easy to store. It comes standard with a quality canvas boat cover so when youre ready to go for a spin, the inside will be clean and dry.